If you’ve ever asked yourself this question about 3D Food Printing, this Masterclass is exactly for you. 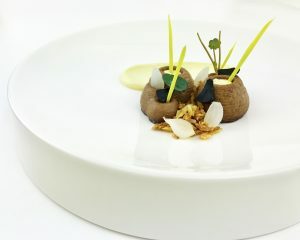 byFlow – a Dutch company with worldwide expertise in the field of 3D Food Printing, together with Top Chef Jan Smink – nr. 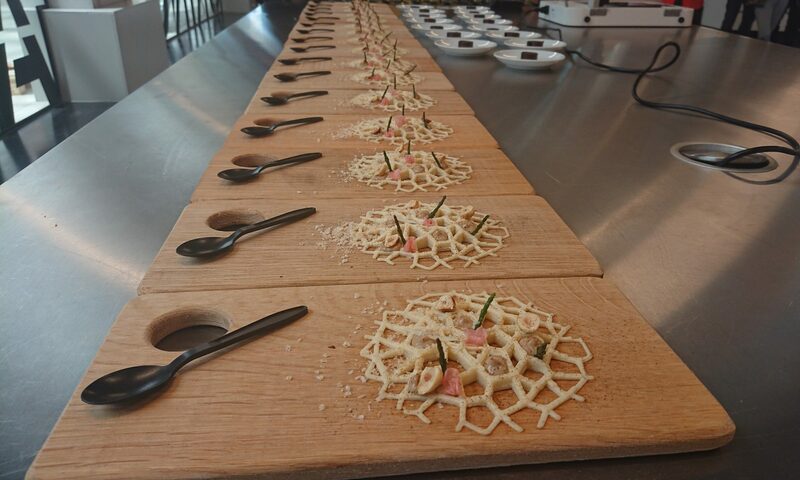 11 at Bocuse d’Or 2017, opening in September his own restaurant with 3D-printed food, will take you to the next level of 3D Food Printing. Not only will the technology get demonstrated and explained – the goal is to present you its practical applicability. Are you curious what are the newest developments? What’s the added value for professionals like you? What’s the potential for the future? Join the Masterclass and look beyond the hype! byFlow and Jan Smink will show you what’s there. 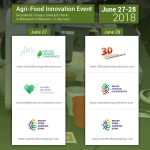 The 3D Food Printing Masterclass will take place on June 28, during the lunch break (lunch included) of Agri-Food Innovation Event at Brightlands Campus Greenport Venlo. Note: Only 25 seats are available. Tickets for the Masterclass also include access to the expo. 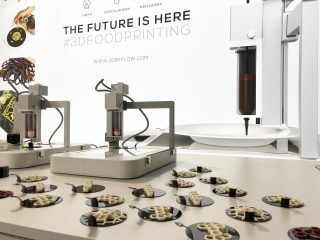 byFlow is a Dutch company specialised in 3D Printing since 2009 and the expert in the field of 3D Food Printing. At byFlow, we believe we can change the way people make and experience food. In 2015 byFlow developed a 3D Food Printer named “the Focus”, that quickly entered the Food Industry. In this industry byFlow is a partner for leading Multinationals to find solutions for their specific 3D Food Printing needs and challenges. Is there any sponsor that I can seek support? 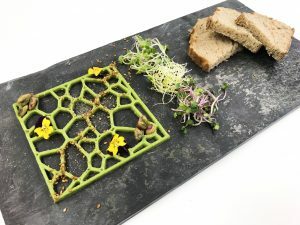 I am from Bhutan want to start a vertical farm.